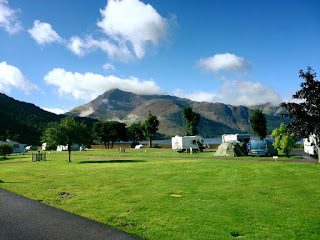 Invercoe Caravan & Camping Park is a family run business offering camping and caravanning in Invercoe, Glencoe, Argyll. If you enjoy touring in Scotland with your motorhome, caravan or tent, you'll find Invercoe in Glencoe has something for you - lots of touring pitches, good touring park facilities and services, big mountains and an equally big welcome! There is a well-stocked shop for basic groceries and camping bits and pieces. The launderette provides washing machines and dryers, plus sinks and ironing equipment. 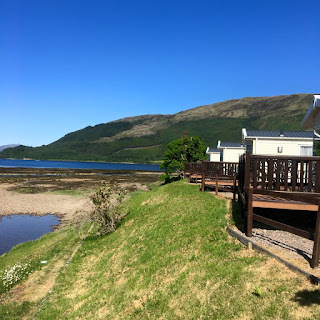 There is a toilet blocks for campers and tourers providing clean toilets and showers. The camping area has a large covered picnic area with facilities for barbeques. There is also a large children's play area with swings, slide and climbing frame. If camping isn't your thing, there are two micro lodge Hobbit Houses available for nightly hire. They are a real fun alternative to a tent and especially good when the weather is less than you might wish for. 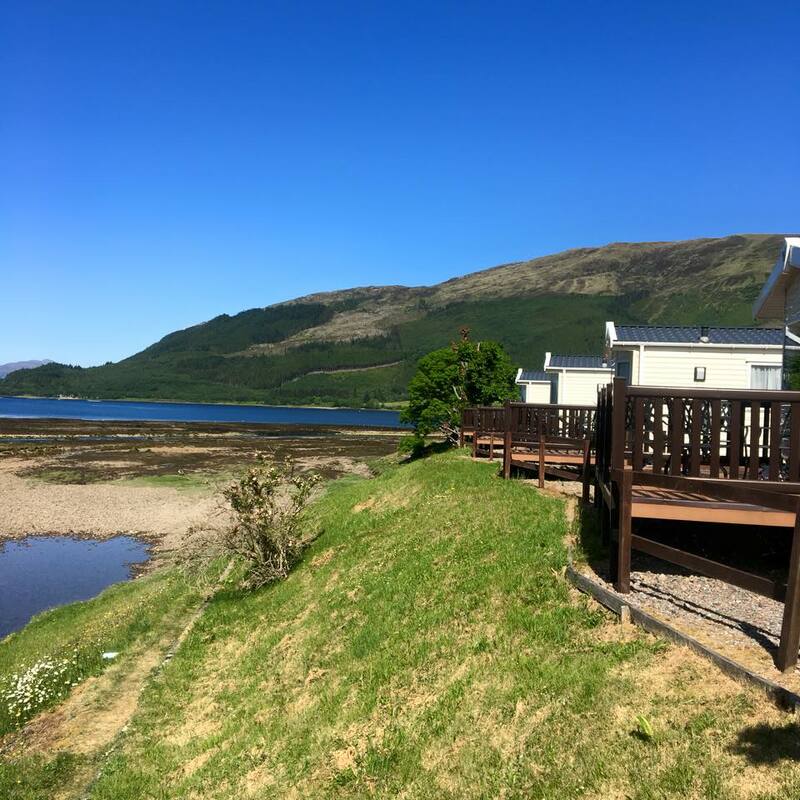 There are also four caravan holiday homes for hire, situated on the banks of the River Coe with uninterrupted views over Loch Leven.